Our mail order sevice is available for UK and Europe. Please contact us to check possible restrictions for other countries. Our smoked salmon is exempt from VAT. Non EU customers are responsible for any Import Duty/Tax in their respective countries. Please consult your local customs office for more information. Dunkeld Smoked Salmon cannot be held responsible for delays at Customs. Please allow 3-4 days for despatch of your order. If we are unable to supply a product within this time frame we will contact you by e-mail. Orders are sent out on Tuesday, Wednesday and Thursday, UK orders being depatched by Initial City Link courier. Our couriers require a signature, so please specify an address where someone will be able to sign for the order. Alternativly, you can give us instructions to leave your parcel safely e.g. in a garage, porch etc. This must be done through Dunkeld Smoked Salmon - the courier will not accept any other instructions. Orders outside the UK will be sent by airmail or DHL courier. Once you have placed an order on-line, you will receive a confirmation e-mail. 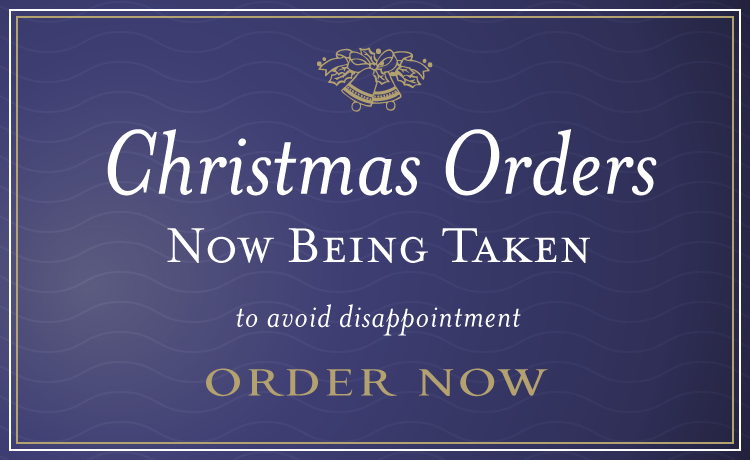 Orders may be cancelled up to the date of despatch. If you are unhappy with any of our products, please contact us immediately by e-mail at sales@dunkeldsmokedsalmon.com or by telephone on 01350 727639. Refunds for vaild claims will be made via the payment method used to place the order. The delivery of anglers' own fish is at their own risk. If fish is lost or damaged in transit, Dunkeld Smoked Salmon will pursue a claim with the courier's insurance company on behalf on the angler. We cannot accept responsibility for delayed delivery of perishable goods. These terms and conditions are governed by the Law of Scotland and in ordering from us you signify your acceptance of these terms and conditions under the jurisdiction of the Courts of Scotland.